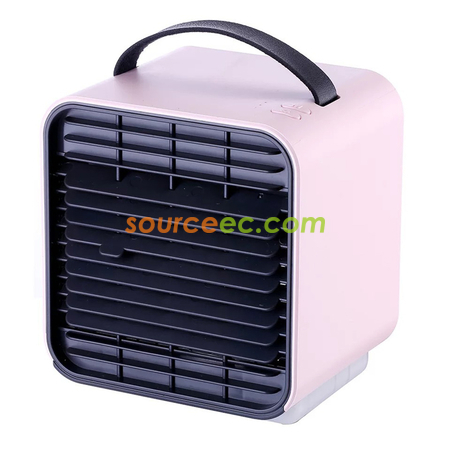 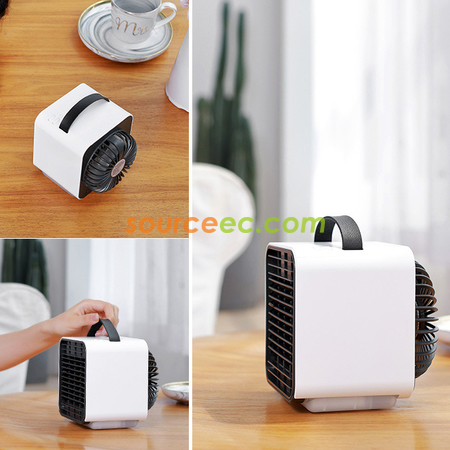 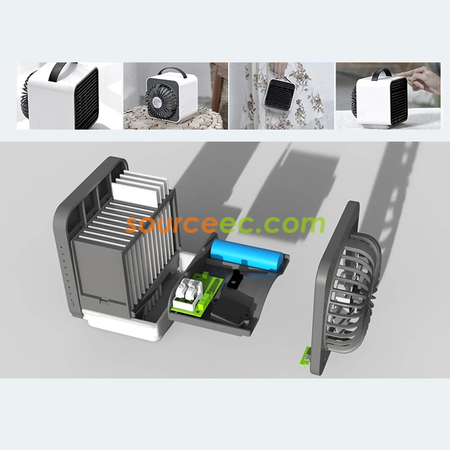 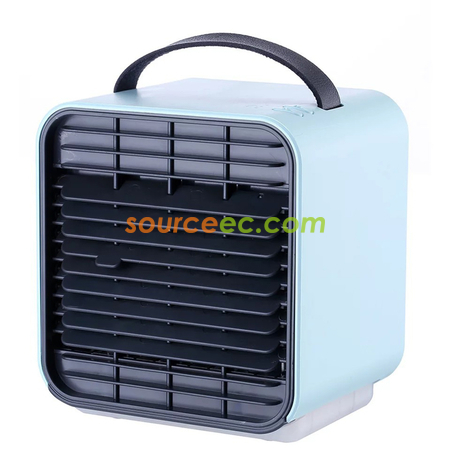 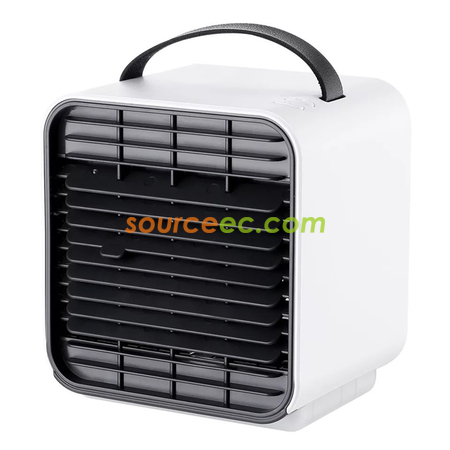 Keep cool while working at your desk with the Mini Cooling Fan. 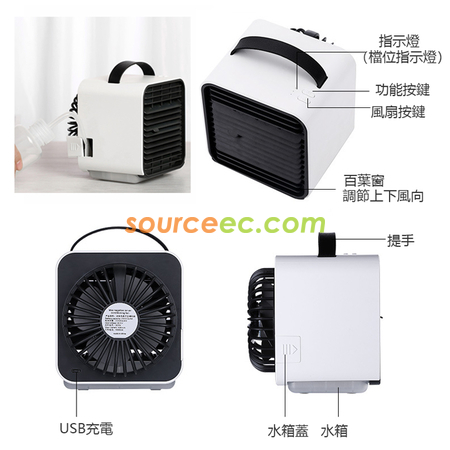 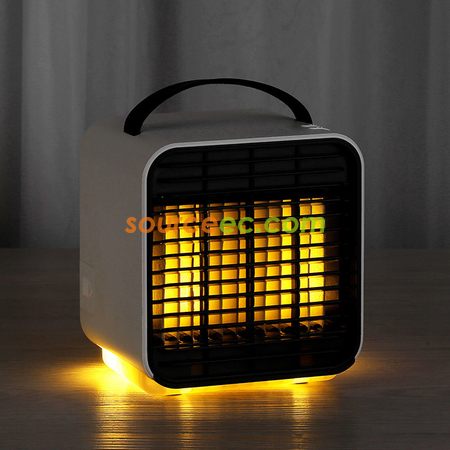 This unique desk accessory has a high-quality construction that showcases a dual-vent air register design, which allows you to adjust the direction of air supply and customize the air flow. 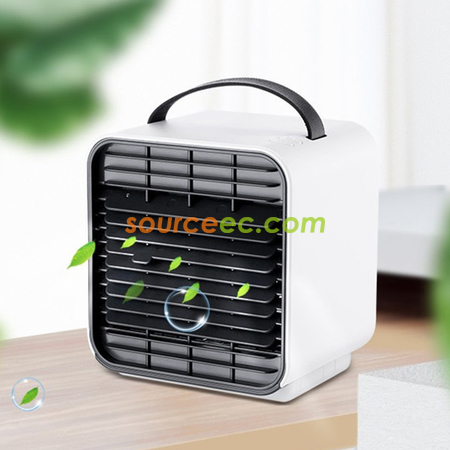 This green USB cooling fan features a bladeless design and includes a small sliding shelf.